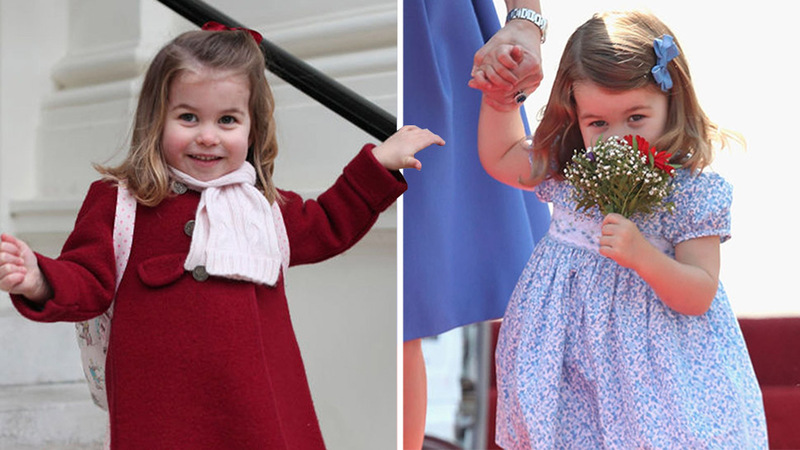 While visiting Cardiff, Wales, the soon-to-be royal carried a striking tasseled bag. 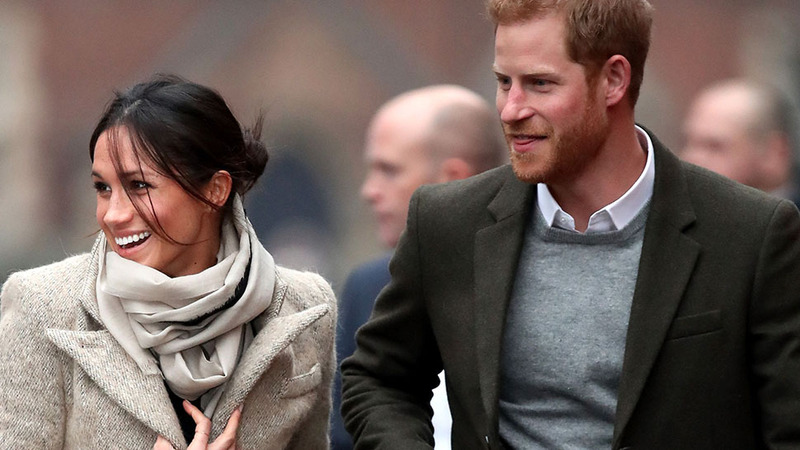 Following an hour-long train delay, Prince Harry and Meghan Markle finally made it to Cardiff. 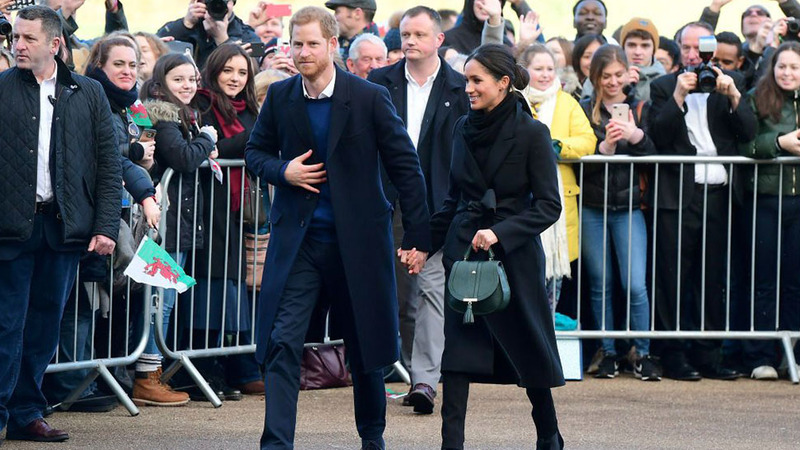 For her first official visit to Wales, Markle wore an all-black ensemble, paired with a vibrant green handbag. 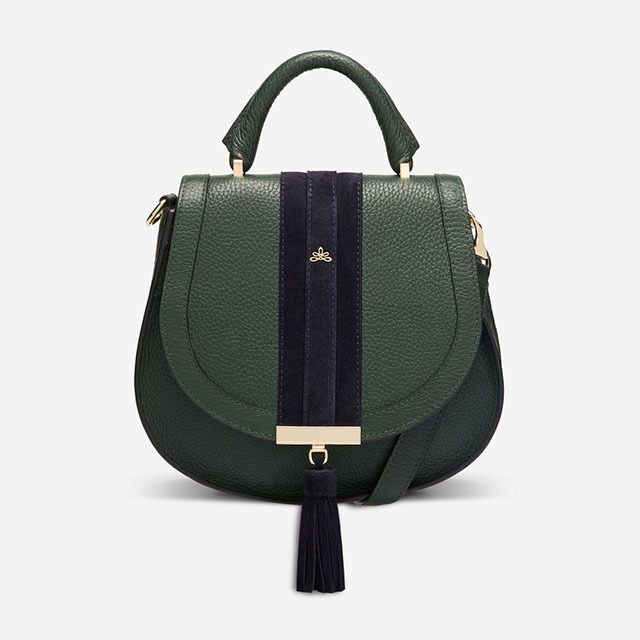 While greeting well-wishers outside Cardiff Castle, she carried the Mini Venice bag from British brand DeMellier London in the shade forest green. 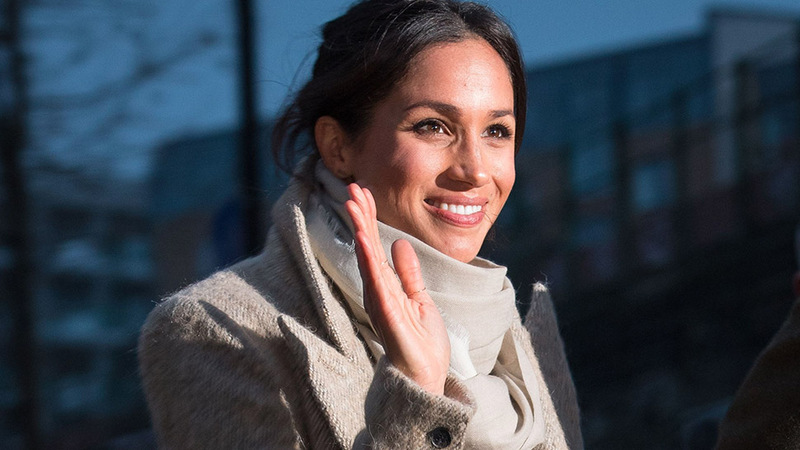 The calf leather and suede design, which retails for $395, is currently available on the British brand's website in multiple colors, including the Markle's shade, though we can't imagine it will be for long, given the soon-to-be royal's track record. Better yet, each bag each bag sold funds vaccinations for a child in need. 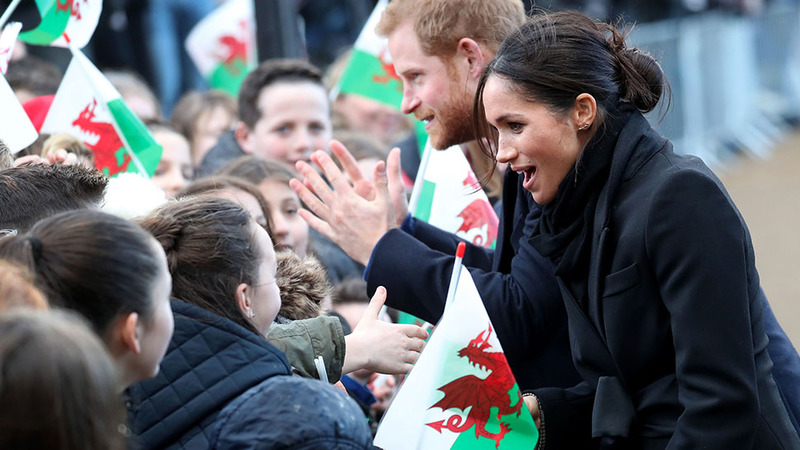 While in Cardiff, Markle and Prince Harry will visit Cardiff Castle and see Street Games, a sports organization focused on helping disadvantaged children, in action.